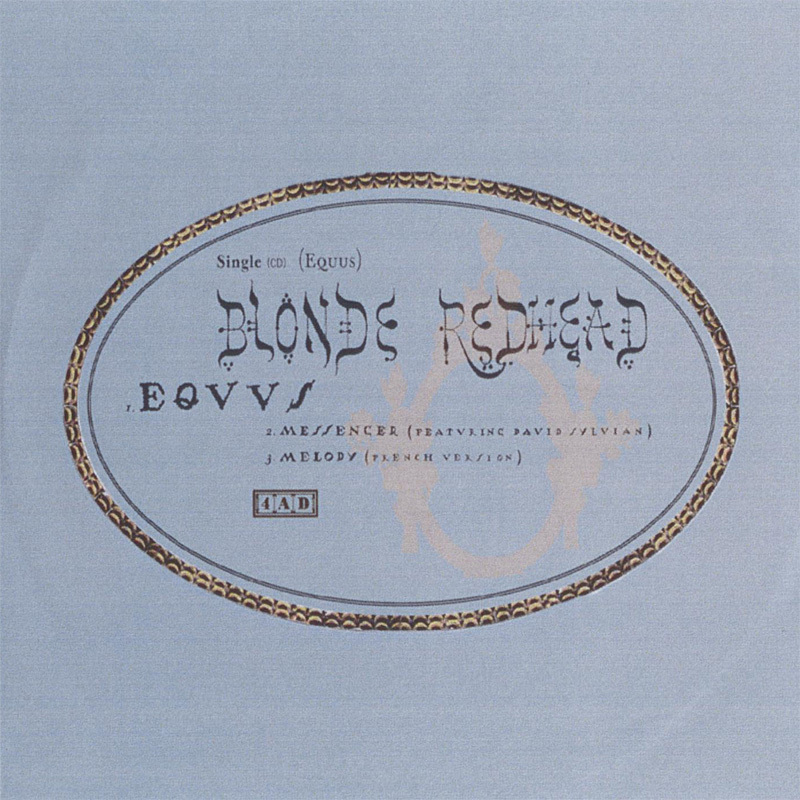 Advanced promo of the limited Blonde redhead single Equus, featuring David Sylvian on Messenger. 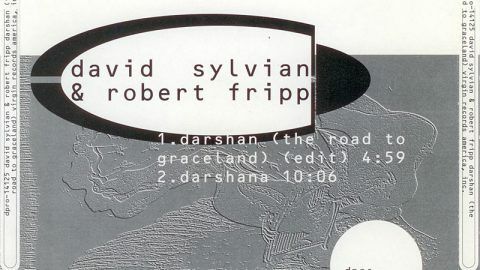 CD-R with printed top and simple photo-copied inlay sheet. No credit information included. 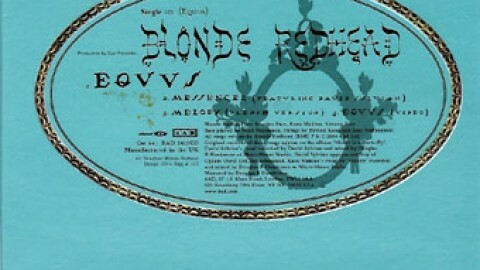 The fourth picture shows a regular advanced CD-R from the record-company (thanks to Ozboyz). 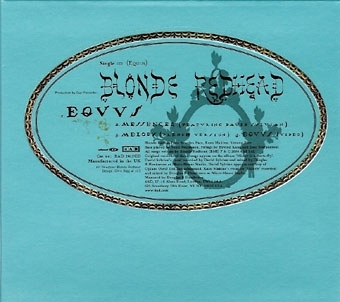 Blonde Redhead’s latest album, “Misery Is A Butterfly” – released in March 2004 – was marked by both a change of label and a dramatic musical evolution, but despite these changes, it’s already become the most successful record of the band’s career. They’re currently touring the States -recently playing two sold-out shows at the Bowery Ballroom in their adopted hometown of New York -and the album is selling strongly around the world thanks to great press and a steadily-expanding fanbase which has taken the band’s change of direction in its stride. 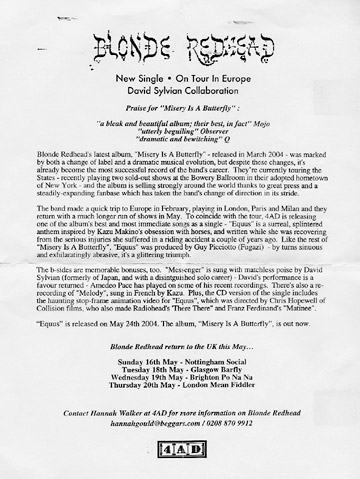 The band made a quick trip to Europe in February, playing in London, Paris and Milan and they return with a much longer run of shows in May. 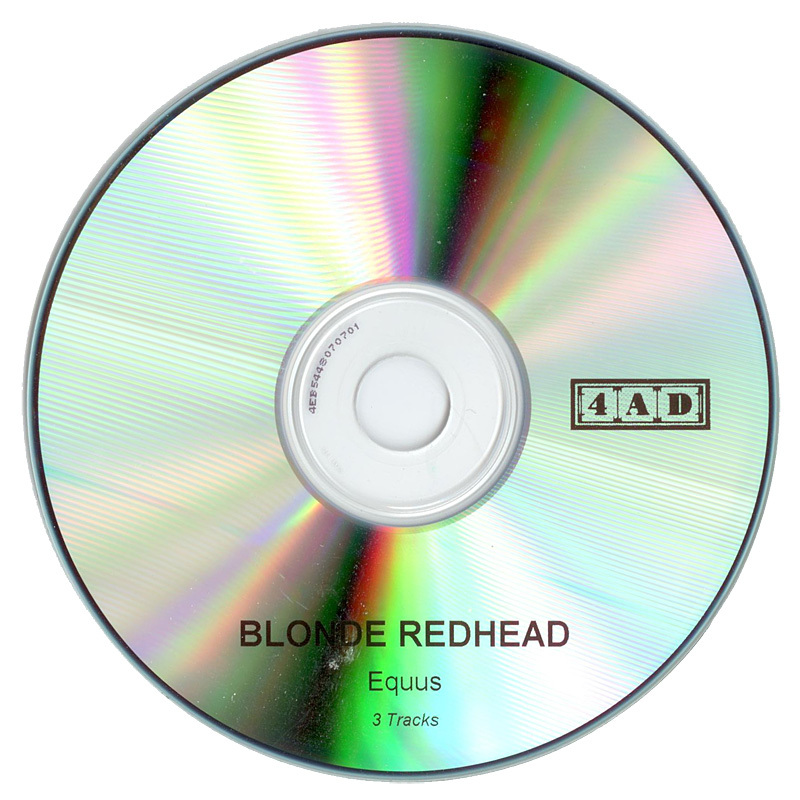 To coincide with the tour, 4AD is releasing one of the album’s best and most immediate songs as a single – “Equus” is a surreal, splintered anthem inspired by Kazu Makino’s obsession with horses, and written while she was recovering from the serious injuries she suffered in a riding accident a couple of years ago. Like the rest of “Misery Is A Butterfly”, “Equus” was produced by Guy Picciotto (Fugazi) – by turns sinuous and exhilaratingly abrasive, it’s a glittering triumph. 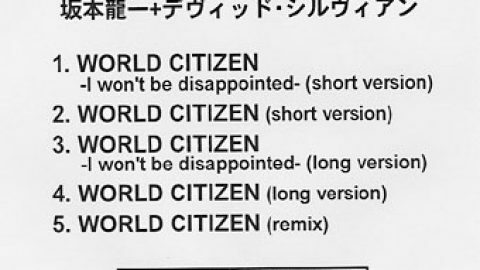 The b-sides are memorable bonuses, too. “Messenger” is sung with matchless poise by David Sylvian (formerly of Japan, and with a disintguished solo career) – David’s performance is a favour returned – Amedeo Pace has played on some of his recent recordings. 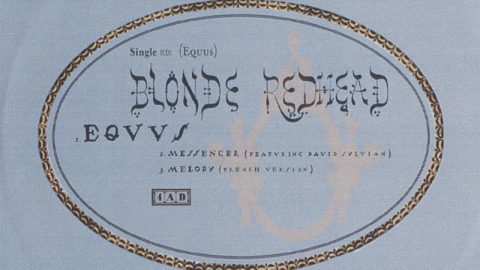 There’s also a reÂ­recording of “Melody”, sung in French by Kazu. 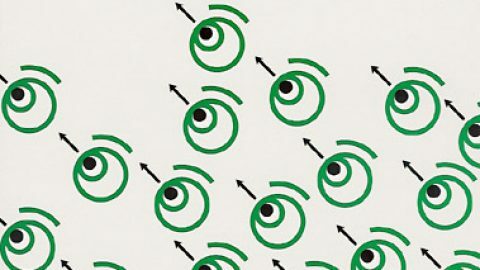 Plus, the CD version of the single includes the haunting stop-frame animation video for “Equus”,which was directed by Chris Hopewell of Collision films, who also made Radiohead’s ‘There There” and Franz Ferdinand’s “Matinee”. 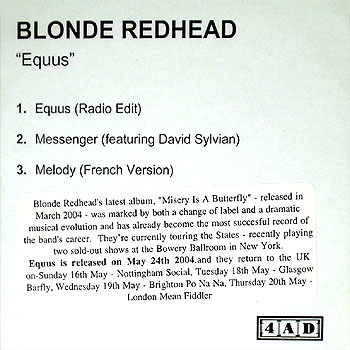 ” Equus” is released on May 24th 2004. The album, “Misery Is A Butterfly”, is out now. 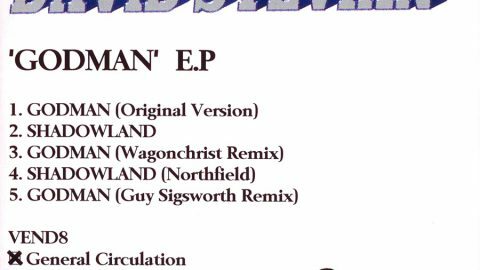 Extremely difficult to find promo. 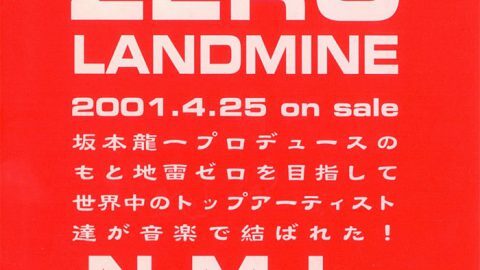 Promo for the soundtrack of the Zero Landmine benefit single. 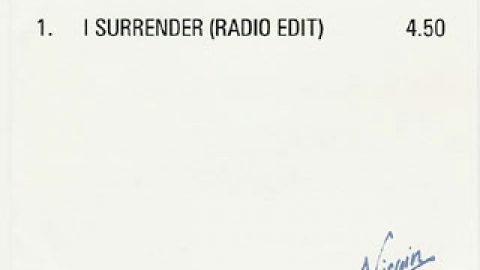 advanced promo of I Surrender. 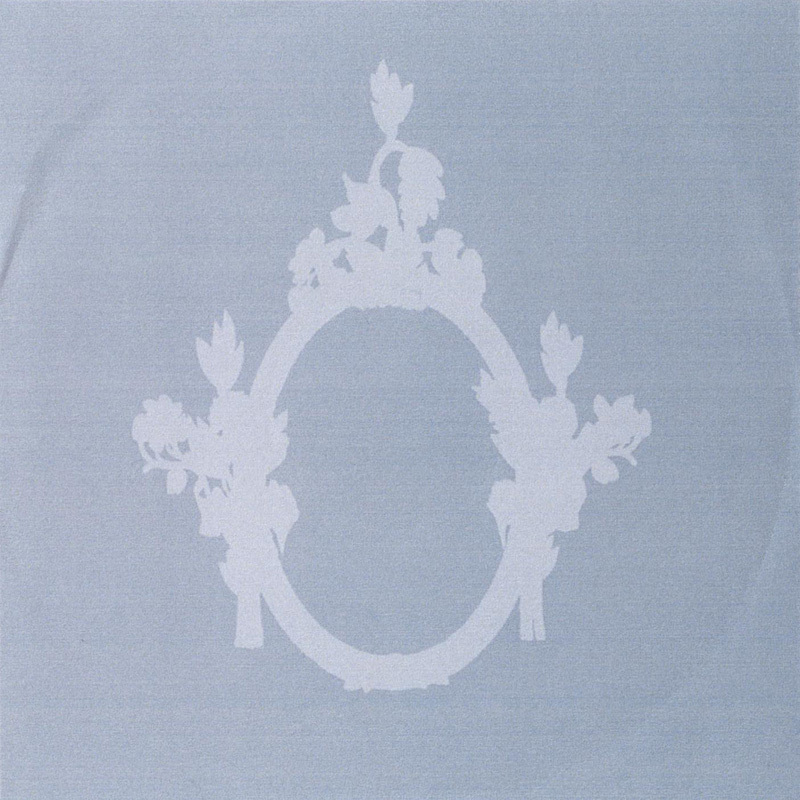 No printed sleeve, back inlay.